The Tampa Bay area was named one of the top five most culturally diverse area in the country by the U.S. Census Bureau. Consequently, it’s no surprise that Tampa Bay is rich in art and museums as well! I’m here to tell you about three museums will be sure to impress. Luckily all of these museums are within a 1-10 mile radius of our Camden Tampa apartment communities. The Dali Museum contains 2,140 original Dali paintings, prints, sculptures and drawings, the largest collection of Dali's work outside of Spain. I’ve been there a handful of times and I have a truly wonderful experience each visit. The museum usually also features other collections on rotation, including historic legends such as Frida Kahlo and Schiaparelli. This museum boasts one of the largest Greek and Roman antiquities collections in the southeastern United States. It is located right in Downtown Tampa with a stunning river view. Unique and modern installations are rotated annually, with my favorite “Love is Calling” by Yayoi Kasuma being pictured above. This museum is packed with Native American and western-inspired art, including landscapes and wildlife. 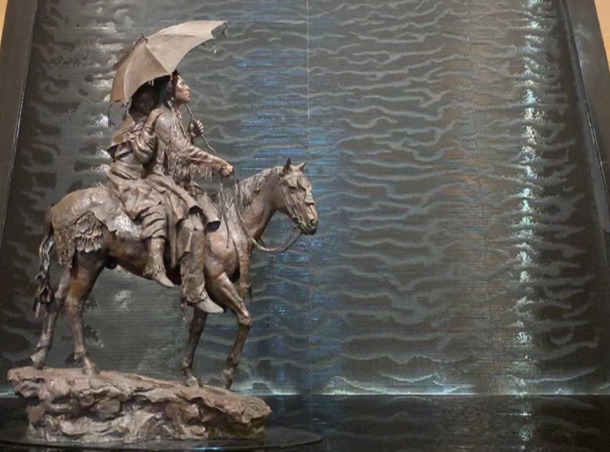 Statues and paintings evoke the spirit of a wide-open frontier and beauty in the wild. I found myself feeling very nostalgic and humble when viewing pieces of history. 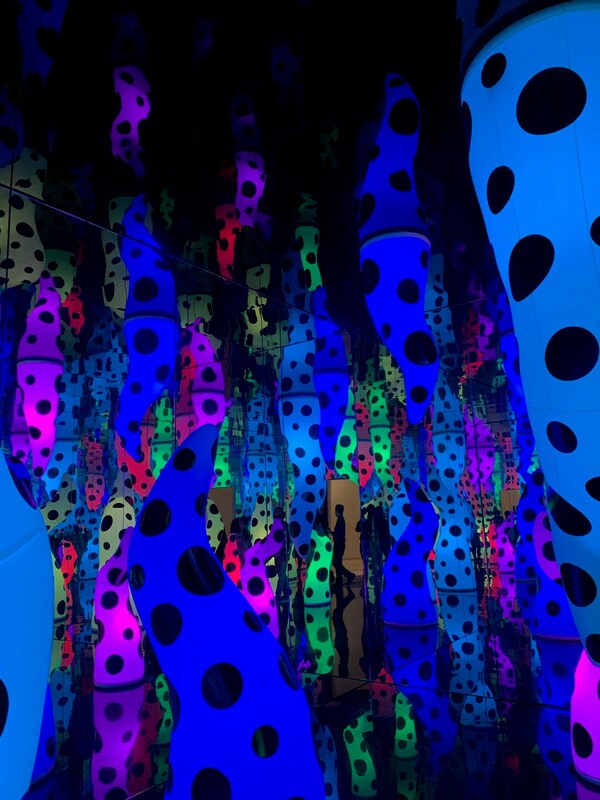 Whether you prefer surreal, modern, or historical art, or even if you aren’t particularly artsy, these three museums will be sure to surprise and delight. If you recently moved to Tampa or want to learn more about the area, check out these 5 Things to Do in St. Petersburg and 5 Best Local Brunch Places in Tampa.